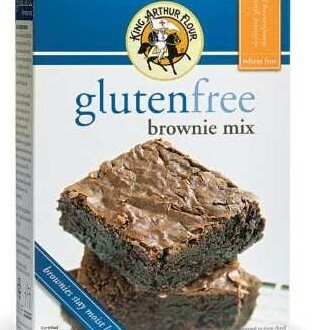 This Valentine’s Day, give your loved ones the gift of chocolaty goodness with these decadent gluten-free products. Enjoy a sweet dessert with your honey. 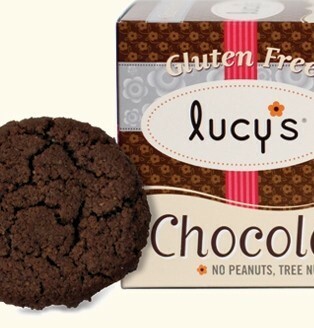 Dr. Lucy’s vegan chocolate cookies are delicate, crisp and made with all-natural, non-GMO ingredients. Serve with a glass of almond milk or crumble them up for an ice cream topping. 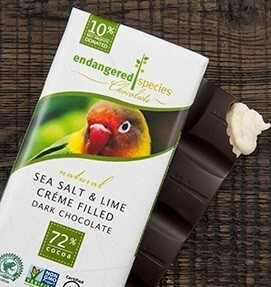 Made with ethically traded cocoa and natural ingredients, Endangered Species bars allow you to “indulge in a cause.” 10% of net profits go toward conservation efforts. Check out their new line of filled bars with exotic combinations like sea salt and lime, lavender mint and almond butter. 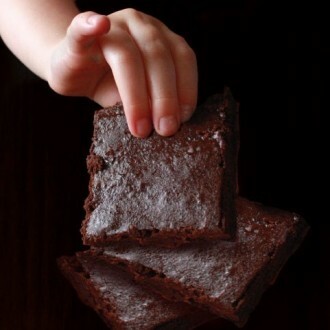 The unexpected addition of black beans makes from Anna’s brownie mix both decadent and healthy. 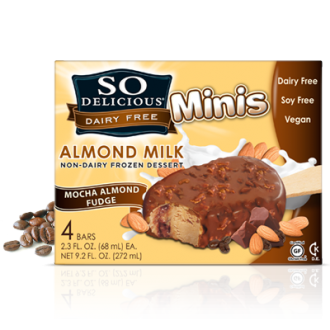 Packed with protein and fiber, they’re satisfying treats and can also be made dairy free. 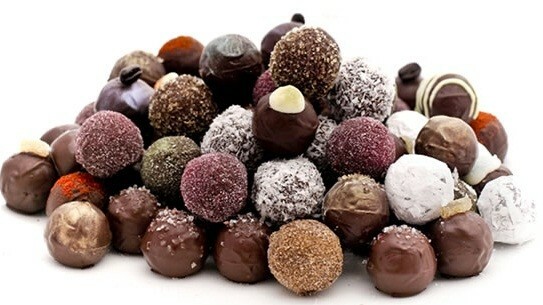 These luscious fudge-filled truffles are made with all-natural ingredients such as Belgian and Swiss chocolate. Cocopotamus also offers unique blends like Mediterranean Rose Water and Earl Gray with Bergamot. Hollywood celebs enjoyed them in their swag bags at the Oscars and Emmys. Sprinkle a handful of delicious in your Valentine’s Day cookie batter. 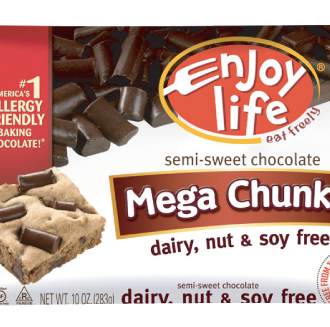 Enjoy Life’s Semisweet Chocolate Mega Chunks are non-GMO certified and free of dairy, nut, soy and gluten. 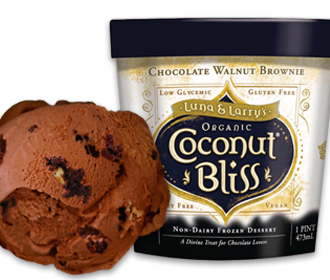 It may be February, but it’s never too cold for dairy-free frozen treats. These vegan bars are made with almond milk, naturally packed with vitamin E and antioxidants. Indulgent, melt-in-your-mouth dippers are also versatile. 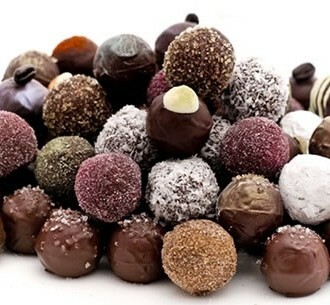 The cup-shaped chocolates are perfect for holding fruit or drizzling with caramel. 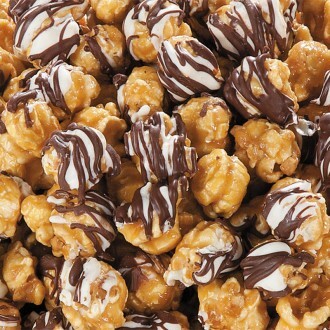 Enjoy a romantic movie night with Popcoronoplis Zebra Popcorn, covered in rich caramel and dark and white confectioner’s chocolate. 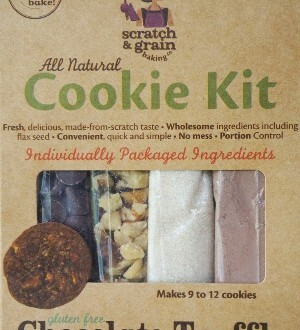 This easy baking kit comes with 10 individually packaged ingredients. Just add eggs or a dairy substitute for delicious cookies with a made-from-scratch flavor. Show your honey you care with a kiss of chocolate. 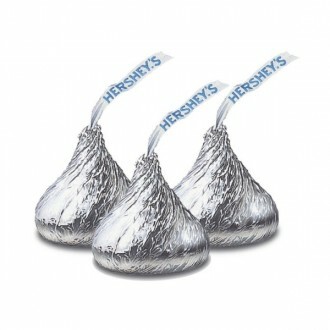 These popular Hershey’s treats are certified gluten-free, and come in milk and dark chocolate flavors. 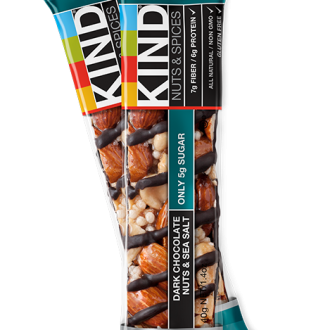 Sweet meets salty in this all-natural KIND bar, made with three kinds of nuts and drizzled in dark chocolate. 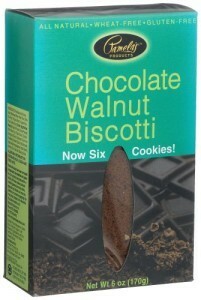 Dip Pamela’s biscotti into a warm mug of coffee, alongside your favorite tea or alone as a crispy, chocolaty treat. It’s the perfect complement to a cozy breakfast in bed. 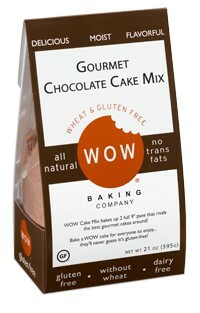 Whip up a mouth-watering chocolate cake with WOW’s cake mix, made with all-natural ingredients. Just add eggs, butter and milk, or substitute with non-dairy alternatives. 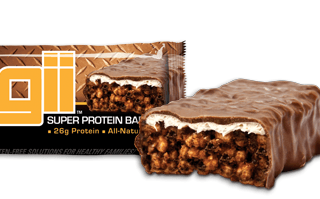 NoGii’s Rocky Road Bar satisfies chocolate and marshmallow cravings with 26 grams of high-energy protein. 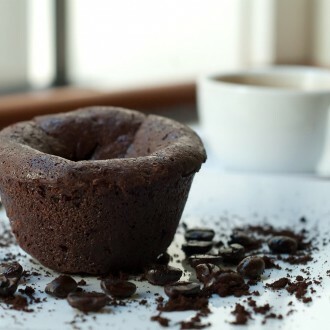 Fill your love nest with the smell of fresh-baked brownies. These moist, fudgy treats stay fresh and sweet for several days, perfect for a late night indulgence.